Hey Gumbo Heads! After taking some time off this winter, we’re back! 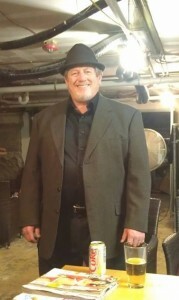 We been working hard the last few months adding new songs and adding a new Gumbo, Co Kemper (Vocalist & Blues Flautist). Our next show is on Friday June 16th in Sutter Creek, CA. You can get additional details and see a full schedule by visiting our GIGS page on our website or our Events page on Facebook. Gumbo Heads we have added a new venue and after a little hiatus are now booking shows. Our next show is on Friday June 16th at Minnie Provis Park in Sutter Creek Creek, CA. Stay tuned for additional show dates. You can get additional details and see a full schedule by visiting our GIGS page on our website or our Events page on Facebook. Gumbo Heads we have added a couple of new dates through September 2016. Upcoming dates include Pistol Pete’s (6/18), Amador County Summer Music Series – Volcano Amphitheatre (7/15), Volcano Armory Hall (8/12), and The Club Car (9/10). You can get additional details and see a full schedule by visiting our GIGS page on our website or our Events page on Facebook. Gumbo Heads we have added several shows through July 2016. Including Jan’s Lounge (2/13), Club Car (3/11), Feather Falls Casino (5/14), Pistol Pete’s (6/18) & Volcano Amphitheatre (7/15). You can get additional details and see a full schedule by visiting our GIGS page on our website or our Events page on Facebook. 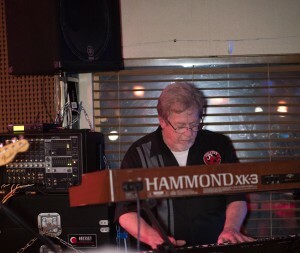 We are excited to announce that keyboardist Doug Hight has joined Jukebox Gumbo. Doug is a seasoned piano, keys, and Hammond B3 player who’s playing style compliments and adds another dimension to the Jukebox Gumbo sound. Doug has played and appeared with several local bands including Departure (a Journey tribute band), Wildflowers, and Lady & The Tramps. Doug will be making his debut with the band at the Club Car on Saturday January 23, 2016. Jukebox Gumbo will be playing live at the Club Car Bar & Restaurant in Auburn, CA on Saturday, January 23, 2016. Come join us for a night of live music! Music starts at 9 PM. Visit our GIGS page for more details. Jukebox Gumbo will be playing live at the Club Car Bar & Restaurant in Auburn, CA on Saturday, June 27, 2015. Come join us for a night of live music! Music starts at 9 PM. Visit our GIGS page for more details. 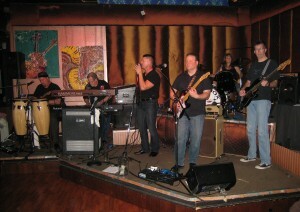 Jukebox Gumbo will be playing live at the Club Car Bar & Restaurant in Auburn, CA on Saturday, August 15, 2015. Come join us for a night of live music! Music starts at 9 PM. Visit our GIGS page for more details. 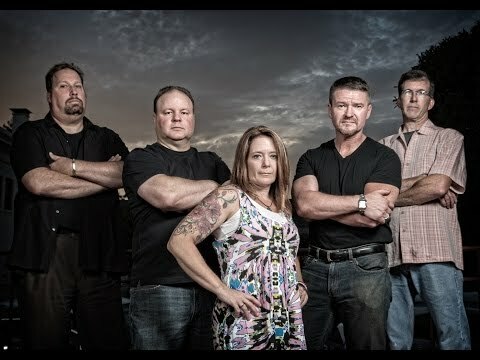 Checkout the updated Videos page for new posted videos from our show at the Club Car Bar & Restaurant. 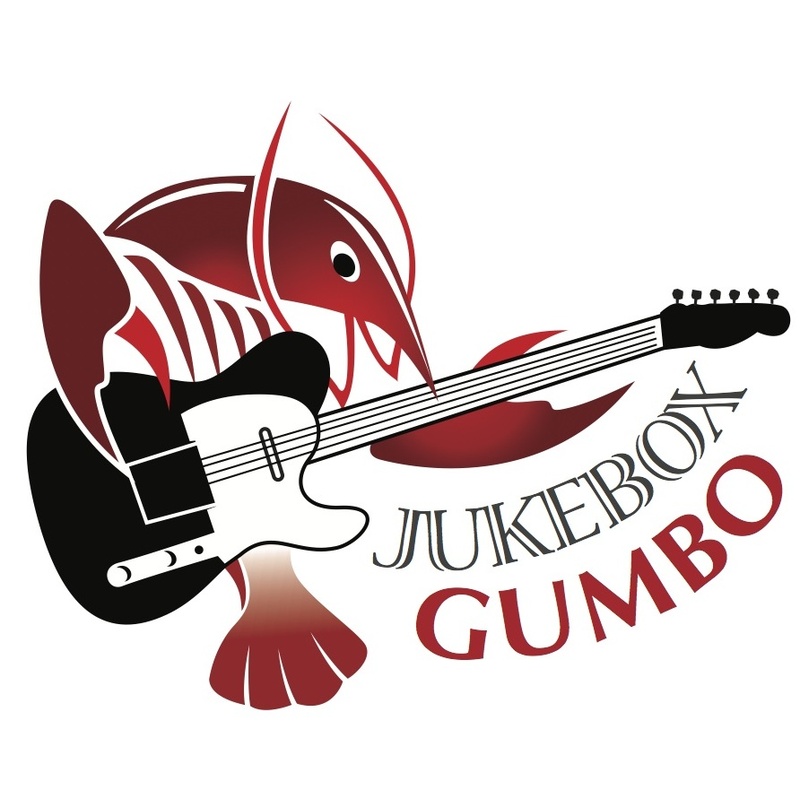 You can also check out our new YouTube Channel at http://www.youtube.com/jukeboxgumbo.